Liquid Shot Splash Up. 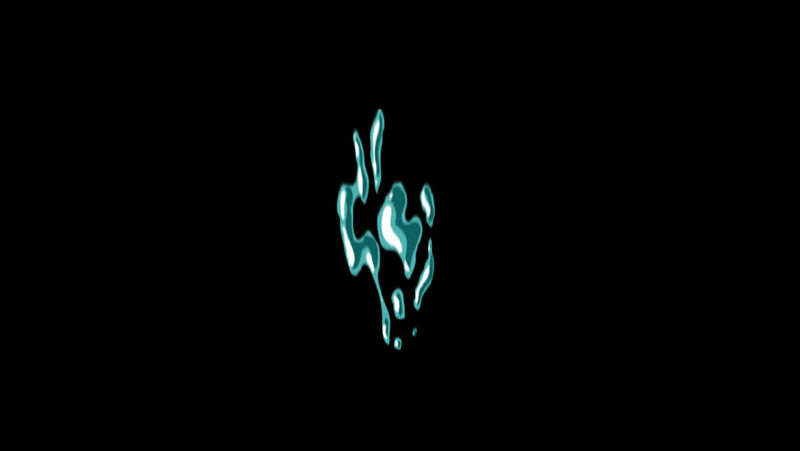 Liquid Splash Animated Elements, Liquid Transitions. re-rendered with alpha channel in a QuickTime(PNG) with HD. Just drop the .mov files straight into your project.